We are glad to introduce the 2016 Mercedes-Maybach as a part of our Prague vehicle selection. If you would like to travel around Prague or elsewhere in the Czech Republic in the sumptuous car with excellent amenities, the S600 is the ultimate choice for you. The Mercedes-Maybach can accommodate up to 3 passengers and 2 pieces of luggage. The car has a premium brown leather and genuine wood interior which is individually illuminated, and features a seat heating/cooling system, adjustable rear seats and a rear-seat multimedia system (LCD, TV tuner, Burmester 3D sound system). Our clients can enjoy free Wi-Fi, Evian bottled water, newspapers and sweets. Indulge yourself and reserve our chauffeured Maybach for your stylish ride! 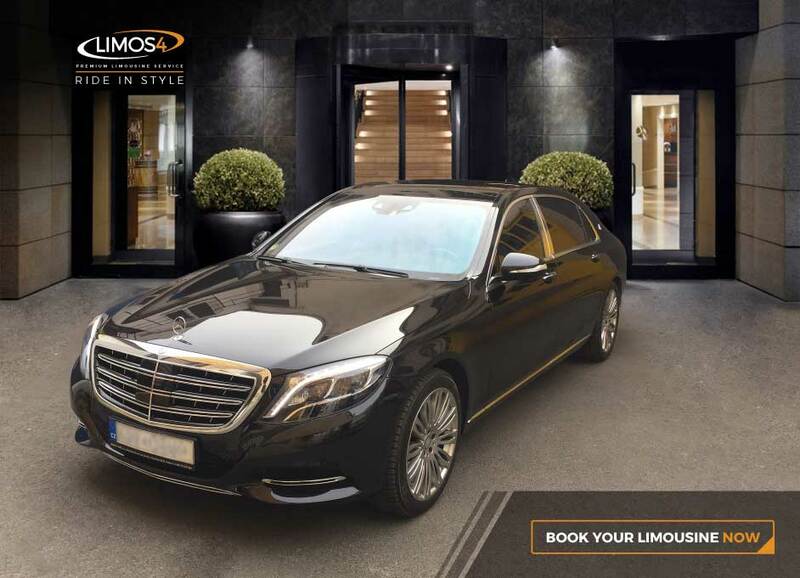 To book this vehicle, please visit our Limousine service Prague page.